The TV Latina app for MIP Cancun is now available to download or update, delivering Spanish-language programming listings, news and a range of resources to help you make the most out of your time in Cancun. Download or update the app for iOS and Android. 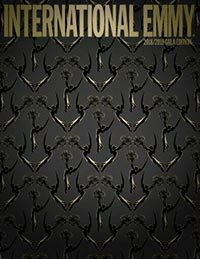 Watch clips and access detailed information on numerous new shows by visiting TVLatinaScreenings.tv’s Screening Rooms for MIP Cancun. 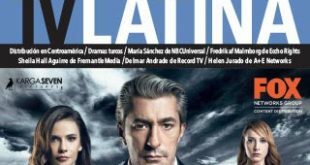 TV Latina’s digital editions for MIP Cancun are now available, offering a report on Latin American distribution companies' business in Central America and interviews with NBCUniversal’s María Sánchez, Eccho Rights’ Fredrik af Malmborg and more, as well as TV Listings in Spanish. 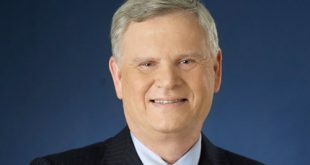 Univision Communications Inc. (UCI) has extended its employment agreement with President and CEO Randy Falco for an additional two years, through January 31, 2020. 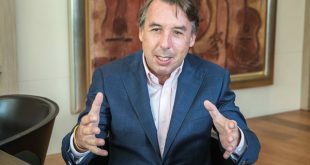 As part of its restructuring plan, TV Azteca has appointed Alberto Ciurana, a former Televisa exec, as head of television and content distribution. 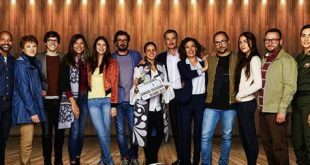 Caracol Televisión has started filming the hour-long series La Ley Secreta, which will bring to the screen for the first time the real story of an all-female special police team. NBCUniversal Telemundo Enterprises has revealed Fluency Plus, a new bilingual digital production studio. 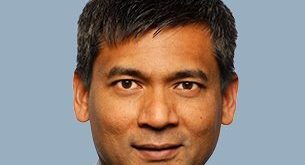 Balan Nair, chief technology and innovation officer for Liberty Global, has been appointed president and CEO of the company's Latin American and Caribbean operation. Televisa has appointed Bernardo Gomez and Alfonso de Angoitia as co-CEOs, while Emilio Azcárraga Jean steps down from the role but will remain executive chairman of the board. Univision Deportes has secured the broadcast rights for all 18 of Liga MX's soccer teams in competition throughout the 2017-18 season.